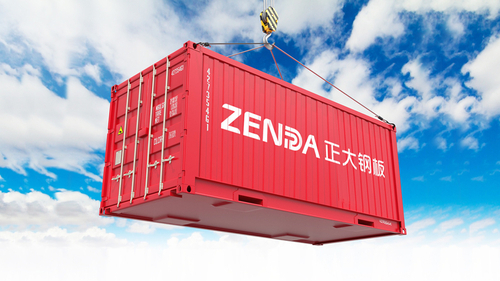 ZENDA Co., Ltd.is a modern enterprise which focuses on R & D,production,trade of thin precision metal sheet in one.Founded in 2003, the Group Company has Zhengda Steel Plate, Zhengda Galvanized,Zhengda Storage,Zhengda Logistics,Zhengda Trade Company. Our products are well-sold in Asia,Europe,Africa,North and South America and more than 30 countries and regions. More than 8 branches are set up at home and abroad. 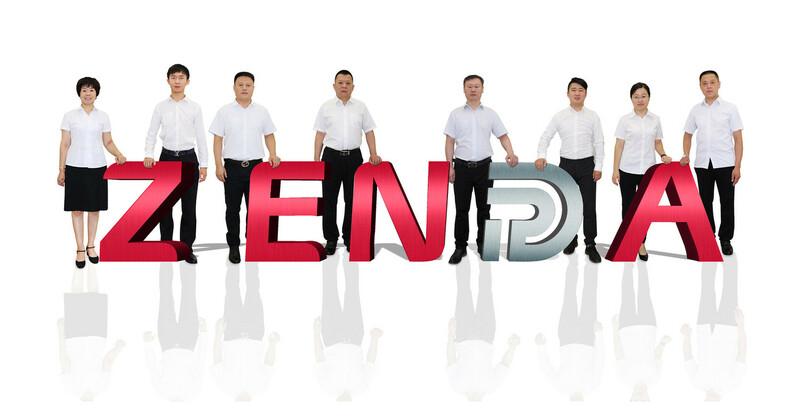 ZENDA has advanced technology development system and advanced innovation awareness. We have obtained a number of independent intellectual property rights at home and abroad patents and took the lead in passing ISO9001,ISO14001 and GB / T28001 in the same industry. 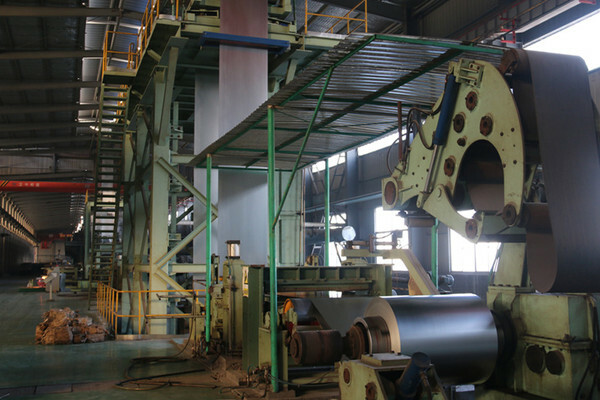 Through establishing and improving the production and processing of high-end thin metal sheet,packaging logistics and international trade three plates,ZENDA has formed a diversified industrial development pattern and become the most professional producing enterprises for Galvanized and Galvalume thin precision steel plate, PPGI precision steel plate,fluorocarbon coated thin precision steel plate,Anti-fingerprint-resistant thin steel plate, cold-rolled steel plate, profiled steel in the same industry.Professional logistics management system can provide the customers with integrated service with producing, packaging, warehousing, shipping and others.We specialized in the import and export of thin precision metal sheet and its products, machinery and equipment.The main trading partners are from Asia, Europe, Africa, North and South America, more than 30 regions and countries. 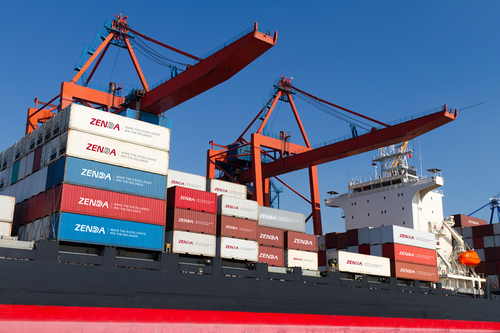 At the new starting point, ZENDA takes the realization of international trade mutual trust and win-win relationship of “one belt,one road”in the new era as an own duty.Advocating "Silk Road Spirit",ZENDA devotes itself to creating thin high-end metal plate industry brand. To forge a century ZENDA as the goal, adhering to the value concept"integrity,self-confidence,mutual confidence, prestige",we innovate constantly,grasp the opportunity and forge ahead with determination to achieve a fresh span. Since founded in 2003,ZENDA is keeping continuous progress. charisma and cohesion are formed. and support for years and thankful to all the company colleagues with the same common ideal and developing together. Thanks to everyone's support and love,ZENDA has got today's achievement!